Realistic scenario that’s scary as hell! A wonderful example of great science fiction. Very scary stuff as this is something that could very well happen, just as 9/11 did. This is such an intelligent story and so realistic. I’m just very happy it’s fiction, but it still makes me want to dig a big hole lined with thick concrete and steel. Then fill it with supplies to last for a few years. I think I’m turning into a prepper , at least mentally as I could never afford to actually prepare for such a disaster Mr. Smith has described here. Adding unstable sociopaths, desperate starving people, brutal gangs, etc. to the story only made it, not only more realistic, but even more frightening. What could be worse than someone taking everything you own from you and leaving you to die? 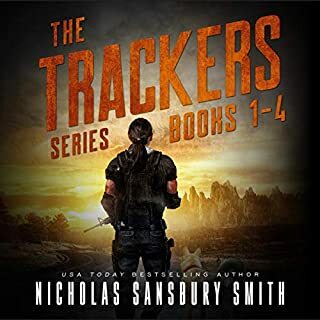 Nicholas Sansbury Smith is a modern day storytelling genius. And the narration was spot on. The narrator did a great job switching from each character with all the different inflections. It was exciting and tense throughout the entire series. Job well done! A wonderful tale and a wonderful author! I received a free audiobook version from Susan because my vision has left me unable to read or write. My wonderful daughter helps me with both when she has time, but the audiobook gift is something I’ll never forget. Thank you Susan. As for the story, it was thrilling, scary at times and it made me fearful for everyone. The protagonist, Rory, is a good person with too much to do, too many lives in his hands. I felt sad for him, but at the same time grateful he was there for those in need. I don’t want to give out any spoilers, but the dark thing was frightening and is synonymous with criminals in a dark ally kind of thing in today’s society but of course without the paranormal. 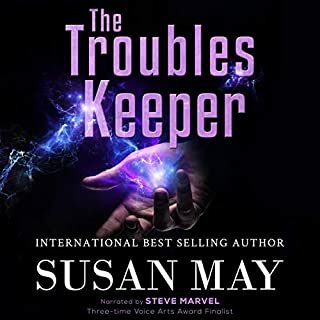 I thoroughly enjoyed the story and look forward to more of Susan’s works. 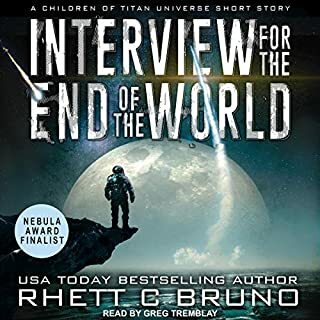 The narrator did a great job with all the voices and I don’t hesitate to recommend, not only this book, but the audiobook as well. I’m in the process of listening to this story again to make sure I didn’t miss anything and also because it was such a good tale. Thank you again Susan for everything. After a lifetime of training, 17-year-old Princess Nile Greysik, a lieutenant on the prestigious Ashing navy flagship, sails into battle with one vital mission - and fails. Barred from the sea and facing a political marriage, Nile masquerades as a common sailor on the first ship she can find. With a cowardly captain, incompetent crew, and a cruel, too-handsome first officer intent on making her life a living hell, Nile must hide her identity while trying to turn the sorry frigate battle worthy. Worse, a terrifying and forbidden magic now tingles in Nile's blood. 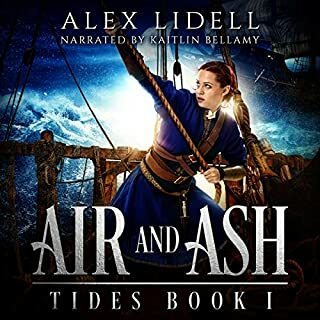 I just finished the audiobook Air and Ash and I want to thank the author for giving me my first ever audiobook a wonderful experience. I loved her Nile voice, but especially her mother's Irish/Scottish accent. I giggled a little because I'm of Scottish linage. She made the story feel like I was there amongst the crew and living the life of a crewman aboard ship. 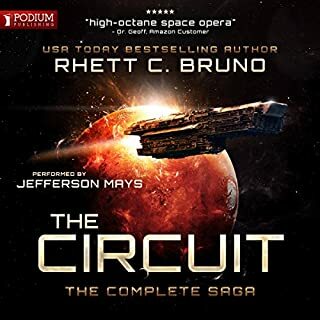 The only criticism I could possibly have is that it's so difficult for a single narrator to voice so many different characters. She handled the many different characters better than most people would have I'm sure. I'm sure she felt it was a daunting challenge to read so many multiple accents in a single book. Regardless, I give the narration five stars easily. I'm very impressed. How I feel about the story itself is second to none. It's one of my all time favorite story series hands down. Thank you again Ms. Lidell for allowing me the opportunity to experience my first audiobook with Nile, Dominic, Catsper and company.